It’s been a long time since I’ve posted about me. Not in the ‘personal life’ sense but as an ‘author’, ‘book reviewer’, a person on social media trying to build herself a presence. I don’t do it often, mainly because I’ve been subscribing to that awfully British philosophy of not wanting to bother anybody. But I’ve been reading Amanda Palmer’s glorious autobiography The Art of Asking and I don’t mind telling you it has inspired me. Which is why I’m going to tell you about my projects, and hope you might be interested. 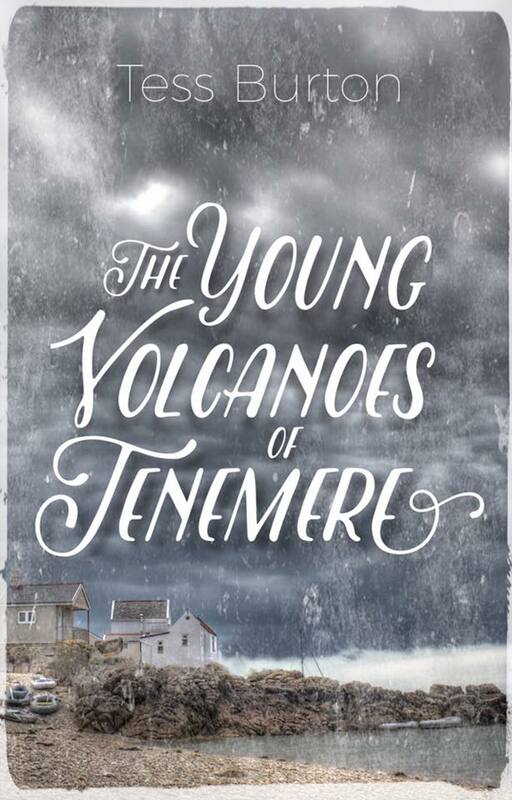 The Young Volcanoes of Tenemere is up there at the moment and available for you to read for free! 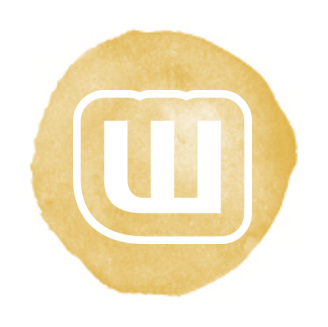 If you’re not already on Wattpad, all you have to do is sign up and follow me. Then you can read the entirety of my masterpiece. It’s a YA Fantasy novel, and if that sounds like your kind of thing, please head on over to Wattpad and give my story some love. I’m always looking for constructive criticism as well, so all you book reviewers will be right at home I’m sure! IN HER FIRST LIFE, SHE STARTED A WAR. IN HER SECOND, SHE’LL CHOOSE HOW IT ENDS. Once upon a time, two young volcanoes erupted in the northern lands of Desycré. The natural disaster became the catalyst for a war that would end in the genocide of two races and the poisoning of three. The southern territory may have won the war, but the human, eshtie and ogre inhabitants were cursed to live without their Shakti: spiritual energies that allowed them to Emit, Transfer and See great power. Julianna Corasce is on her second life and dreams of travelling throughout the territories, working as an animal welfare activist, an equal rights campaigner, or something along those lines. But she’s currently stuck on Tenemere until she turns eighteen, waitressing in her family’s greasy café with a new lodger who wants to be there even less than she does. Cyrano’s a weird guy; often rude and generally a git. But he’s their evacuee, and Julianna may as well try to make friends with him. They have a lot in common after all: they are both immune to the effects of the Great Poisoning and keen to make use of their powers. But the war is going worse than they thought, and it’s not long before half of Julianna’s family is conscripted, just in time for the rebelling forces to invade the small island of Tenemere. Under the occupation of the Rebellionites, Julianna must face the realities of war: martial law, strict curfew and the introduction of rations are just the beginning of her problems. Cyrano’s getting angry enough that he wants to start his own little rebellion; steal some food, cause the Rebellionites some grief, just regain a little bit of power. It’s a terrible idea and Julianna knows it, but since discovering that her past life may have had something to do with starting this war, she feels drawn to its intricacies despite her better judgement. Well, I’ve been on it for ages, but I’m actually doing something with it now! 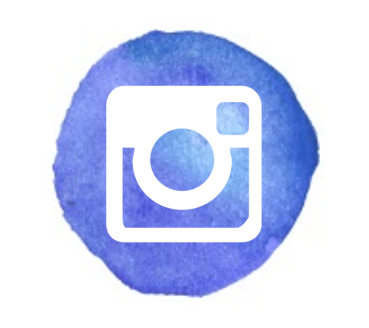 I’ve recently discovered Instagram’s wonderful book community and I’m thrilled to be a part of it. I’ll be trying to claw out my inner photographer and taking some pretty bookish pictures. If you’re part of the book community, say hey to me on Instagram. My handle is @tesscatiful, which is (incidentally) the same as my Twitter. I’ve got some interesting projects coming up that I’m very excited about. I’m not revealing too much yet, but I can say that one project involves a new website that I am going to be a part of which is going to focus on something I am very passionate about: Mental Health. I know some of my subscribers will be very interested to hear about the website and the content we’re going to be posting, so check back for updates on this very soon! Finally, my subscribers may have noticed that I’m giving this blog some proper love in 2016. No lie, I neglected it a bit in 2015 (I had stuff on), but I’m working hard to get the book reviews out there this year. I’ve even finally reviewed Classic Doctor Who series 2. I can’t say for sure when my review of series 3 will come out. It’s a slog and you know it, and truth be told I haven’t even started watching it yet. But I wanted to ask the kind people who do visit this blog (thank you!) about your user experience. This is a book review site, but I’ve always branched out in other directions from time to time, and was hoping to get some opinions about content. Stuff you like? Stuff you don’t? What would you like to see more of? So yeah, that essentially concludes the self-promotion/newsy type stuff for now. Hey, thanks for sticking with me so far.